Google Places for Local Business was first launched in 2009 and it replaced the Google Local Business Centre, although now all now under Google Business. The idea for Google Places was to have a place (website) for every business in the world that would hold relevant information. Many businesses are still unaware that this free service exists. Google Places for Local Business is a free service offering an online presence for businesses worldwide. It can link with a Google+ account that is a form of social networking; this in turn increases the visibility of the business site on the internet. 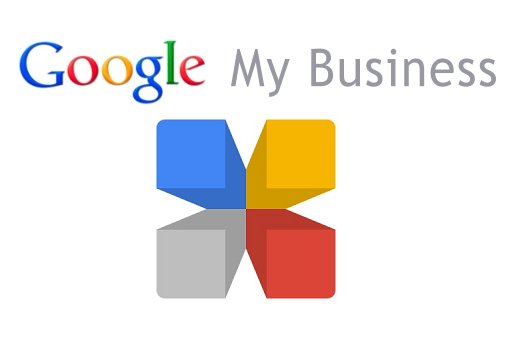 Google has collected details of business worldwide and they are listed. Your business may already be on that list, but if it isn’t you can always set up your own Google Places for Local Business website. It isn’t difficult and it doesn’t matter if you already have websites on the internet. All you need is a Google+ account. It is possible to check and see if Google Places has already given your business a free website by doing a Google search. For example, try typing in ‘Restaurants in London just as I have typed it. When the list of restaurants appears, you will see the descriptions of them. If you see Google+ page or Google Review under the description then that means there is a Google page for that particular hairdressing business. If you click on the Google + or Google review under the description of the restauarnts you will see information about them, this will include contact details, a map, and if there are photos you will see them too. It is worth noting that Google Places usually come to the top of the search list. You will need a Google account before claiming your free Google Places website. Here are five important steps you have to take to claim your free website on Google Business. Do a search on your business as described above and don’t forget to add ‘ ‘ to the beginning and end of your company name. If you find your free Google Places page click to open it. You will see details about your company. At the bottom right you will see text asking ‘is this your business’, if it is you can click on the manage this page. Follow the details given by Google Places. You will need to verify your business, this can be done over the phone or Google will send a postcard to your address with a pin number on it. This part is essential so that your business can be verified as belonging to you. If your company does not appear on the Google listing then you will need to create your free Google Space. Go to www.google.com/business and follow the same procedure as step 1. It’s time to create your business profile, this is an important part of your webpage, and it lets people know about you and your business. You can also add text, pictures and perhaps a video. Google provides a section on your Google page to show you how your free website is performing. A behind the scenes view of your website. It is important to keep your website updated and fresh. Adding new images, special offers and new text information can help keep visitors up to date with your business. If a website is not updated regular visitors won’t bother to look again.